The New Yanagisawa TWO30 model replaces the T9030. 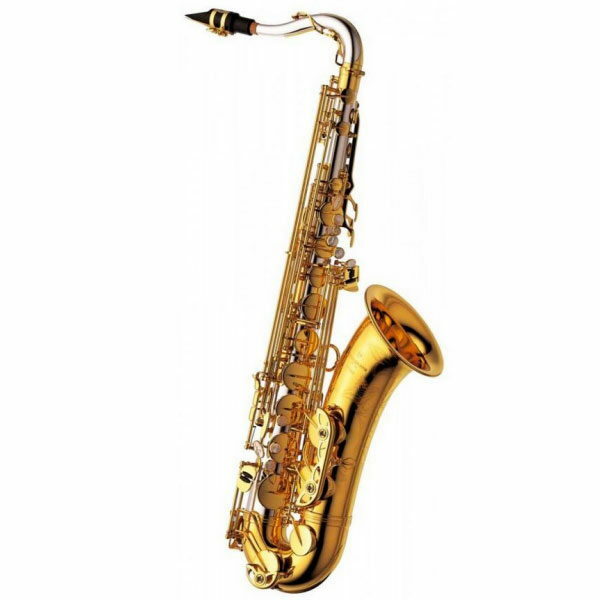 As part of the Yanagisawa Solid Silver range the TWO30 has a Solid Silver neck and body, with a standard brass bell. - The body tube bore size and tone hole sizes and positions have all been modified to improve the overall resonance, intonation and response. - The right hand 'pinky' keys (low Eb + low C) have been modified in shape and feel to faciliate faster finger movement at the bottom of the instrument. - The front F key has been ergonomically re-designed to sit more easily under the players finger when operated. - Additional 'feet' have been added under the right hand side keys (Bb, C and high E) - this is to basically give the mechanism more support and a more positive 'feel' for the player when depressing the key. Finishing off the outfit is a new case and new engraving which of course is all wholly aesthetic but a nice touch nonetheless. All in all these Yanagisawa Solid Silver saxes represent the pinnacle of modern Sax production with a truly unique tone.